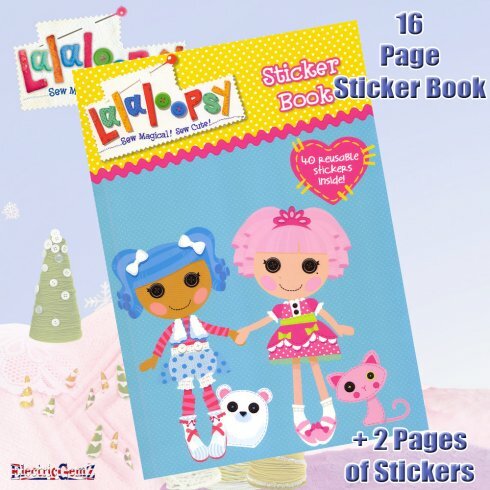 Join the Lalaloopsy Dolls for some fantastic colouring fun - stickers too! Suitable for ages 3+, this 16-page, high quality A4 book also includes two full pages of full-colour stickers - 40 in all. They're all as cute as a button!